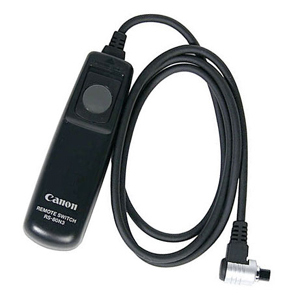 Remote switch is useful to prevent camera shake for super telephoto shots, macrophotography, and bulb exposures. The RS-80N3 remote switch works just like a shutter button, enabling halfway or complete pressing. 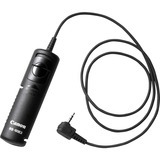 It also has a shutter-release lock.